ATTN MUSICIANS &FANS OF LIVE MUSIC! Thanks to Chuck McCrory for sending us this tip! Tickets are $7 at the door. 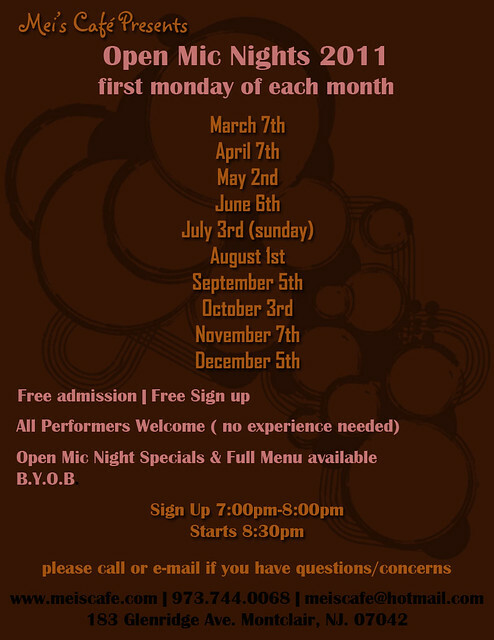 More new open mic information!